Grow with a clear annual vision. Define your strategy, align your team, create winning moves. Determining the right annual initiatives is key to growing the business. Ensure company success by aligning annual goals and closing communication gaps across the functional departments, while keeping project teams motivated and excited about the long term vision. 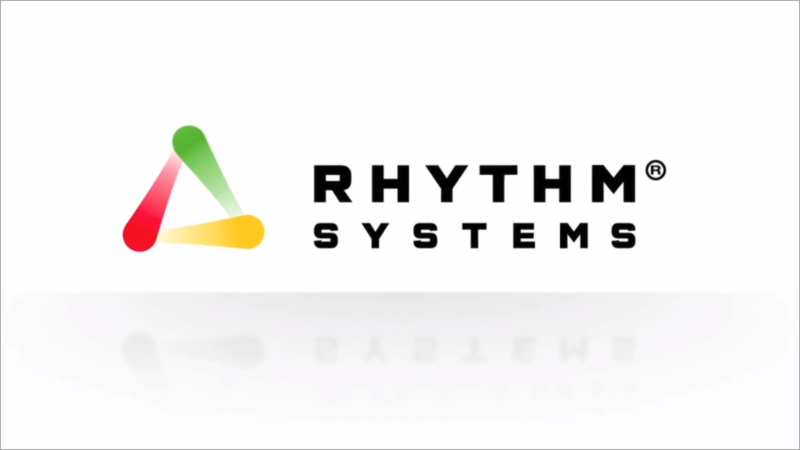 Rhythm software and methodology provides tools that help in the creation and documentation of the annual plan, ensuring visibility of corporate goals, and keeping project teams accountable and confident that their efforts are aligned. Use brainstorming tools to determine top 3-5 priorities. Document and deploy the plan across teams. Link cross departmental KPI’s, priorities and action items. Keep teams accountable and on-target to timelines. Rhythm gives you a place to record and collaborate on planning items as a team before your session so that you can get the most out of your team’s energy and time investment. In order to be successful, you need a game plan. Set your Annual Planning agenda in the Rhythm software so that your team stays focused and on-task thoughout your session. Using a kanban-style board, group and prioritize your team's ideas as well as identify their impact on business growth and your ability to achieve them. 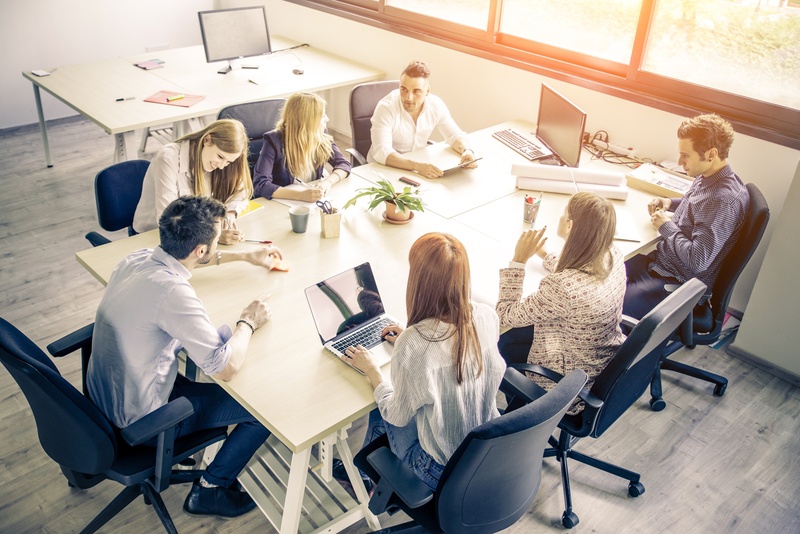 Team members can vote on the ideas they find to be most pertinant to your company goals, helping to align team priorities, expectations and long-term goals. Your Annual Initiatives for the year are the large projects that will help your company grow and be successful. The Rhythm software provides a robust tool that allows you to create, manage and track your big company initatives over time. Determine the right annual priorities and KPI's. 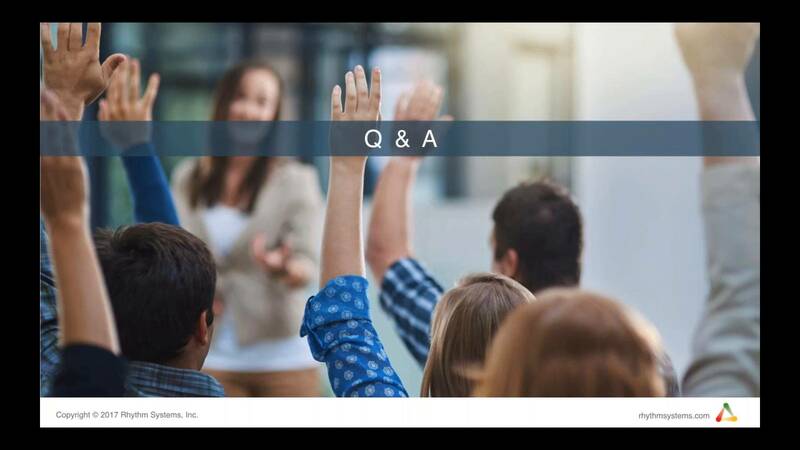 Develop quarterly company and individual priorities with success metrics . Create a 12 month path of progress to keep your plan on track. 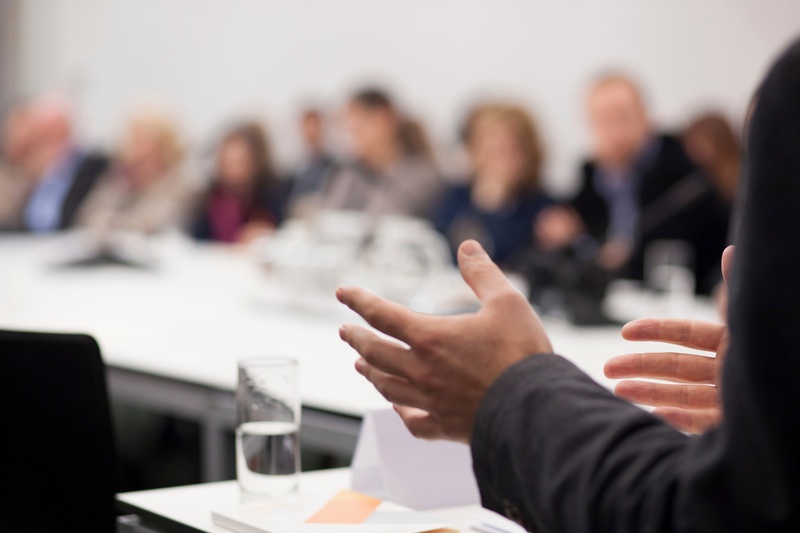 Build a communication plan to share with the rest of the company. Setting aside time to spend a few days with your team to work on the right plan for the new year is key to success. The key to having a great meeting is to plan ahead, determine the right agenda, and follow a process to ensure that you get the maximum value. 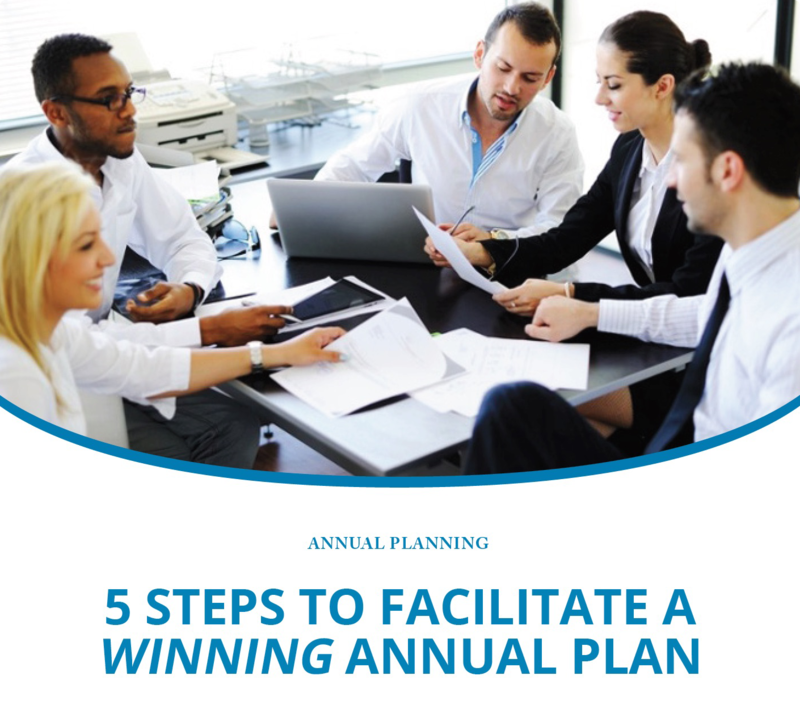 Annual Planning is a process that enables your plan to outlive your session. Learn how to do it right.